Donald Trump’s Departments of Interior and Commerce recently proposed drastic changes to the way they carry out the Endangered Species Act. If these revisions go into effect as written, protecting endangered and threatened species and the wild places they rely upon will be much more difficult. 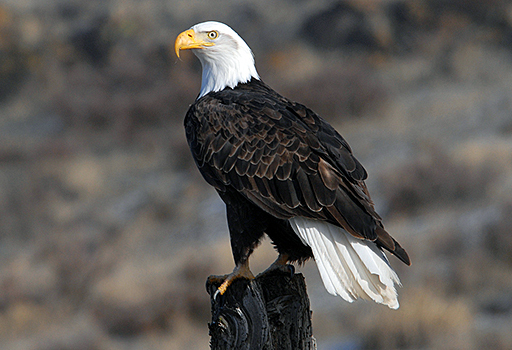 The Endangered Species Act is phenomenally successful. It has a 99 percent success rate at preventing the extinction of species in its care. But it only works if politicians stay out of the way. Please add your name to tell Donald Trump and his administration to carry out the Endangered Species Act as written.